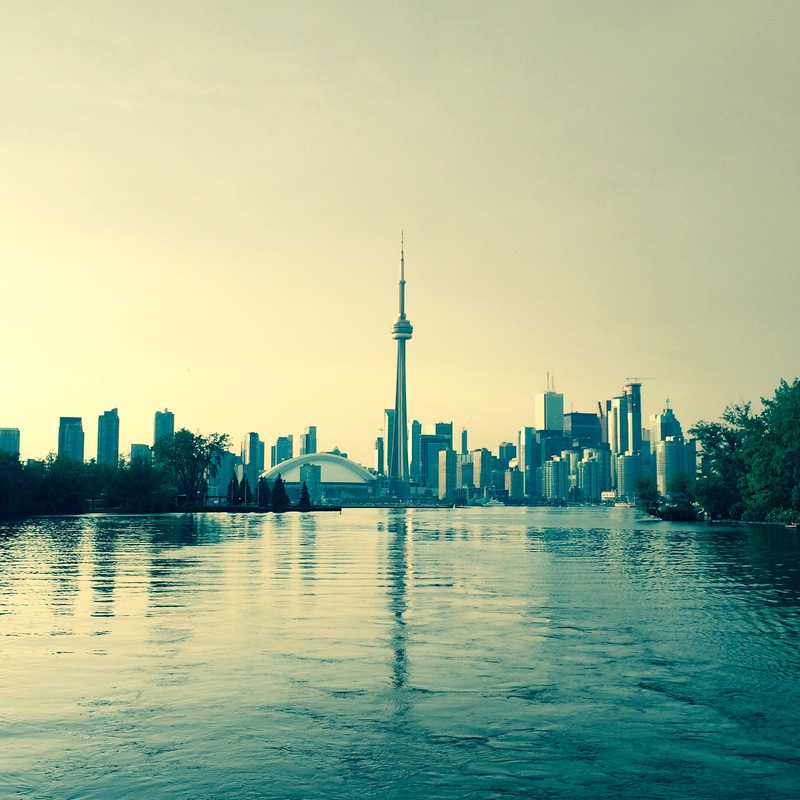 Toronto Islands | Kids in T.O. You’ve likely been here. Remember the concerts? Maybe the touristy trips to show off Toronto’s skyline to out-of-town guests? All the good times kayaking or disc golfing with friends? And now the Toronto Islands with kids. Nothing signals big adventure than getting on a boat and waving goodbye to the CN Tower. It can be a fairly inexpensive get-away too if you plan well. Here are some tips on getting the most out of the island without breaking the bank. Getting there: The ferries dock at Jack Layton Ferry Terminal at Bay St and Queen’s Quay W and if you’re able to take public transit or bike there (the ferry and island are bike and stroller-friendly) you’ll be saving a good $20 (or more on peak weekends) on parking. (There are lots of paid parking lots along Queen’s Quay.) Ferry costs $7.50 per adult and kids (2-12) are $3.65. This is a return trip. Check ferry schedules and this map to get the lay of the land. Pack your food: Yes, it’s a pain to lug it over there but you’ll be relieved once you set up camp at one of the BBQs or shaded picnic tables. If you do need to buy your food, check out Centre Island’s restaurant options (menu’s online) and Rectory Café on Ward’s Island beforehand. Centreville Amusement Park: You need to do this at least once. It’s probably best for the 2-12 ages but we’ve seen a lot of adults grinning ear-to-ear down the log ride. Some tips on planning your visit and navigating the area. It’s free to wander in but you’ll need to by tickets for the rides. If you’re a real planner, all the details on cost and number of tickets per ride are online. Some savings if you book in advance. And tickets are good for the full season. Far Away Farm is also inside. Franklin’s Garden: You don’t even have to be into the Franklin books to love this green space. With so many features for little nature-lovers, you could easily make this the purpose of your island visit. The new pollination station opens on July 4th. Free backpacks too. William Meany Maze: New in 2015 – my kids love it. Other activities: The island has lots of places for you to get active and with all the green space, you can bring your own fun: soccer balls, badminton and frisbees. There are bike and canoe rentals too.